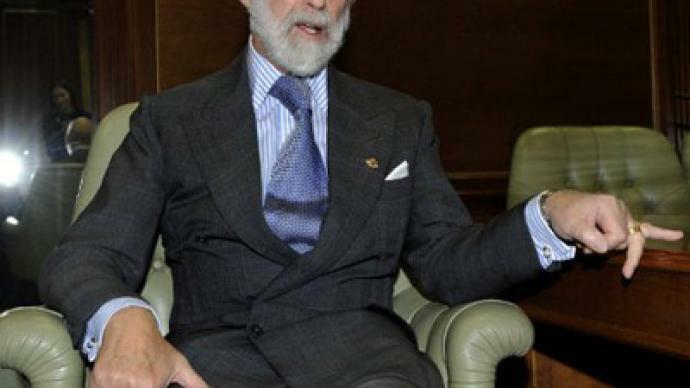 Prince Michael of Kent was so chummy with exiled Russian oligarch Boris Berezovsky that he managed to secure half a million dollars in payments over the years. A representative for the prince also insists all taxes were paid. However, no information was forthcoming on what the money was spent on and why it was needed.The daily reported that Berezovsky had channeled the money to the prince through offshore companies some 56 times between 2002 and 2008. Details of the financial support Michael received were disclosed in documents ahead of an upcoming trial. 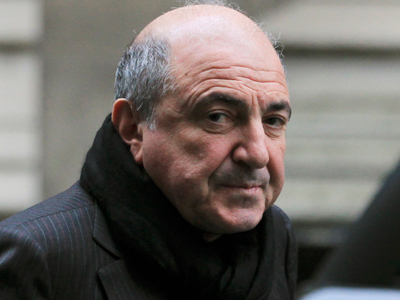 Berezovsky is suing the family of a deceased Georgian business partner for £2billion. 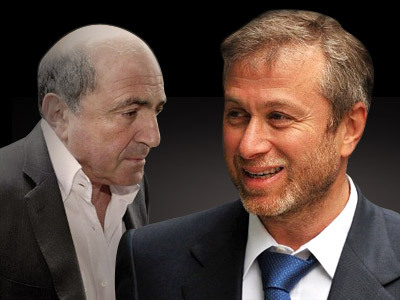 The case comes on the heels of another high-profile, £3.5billion legal battle between Berezovsky and fellow Russian businessman Roman Abramovich. Moscow has issued multiple arrest warrants for the self-exiled tycoon after he was convicted in absentia for embezzling $8.8 million from the Russian airline company Aeroflot. 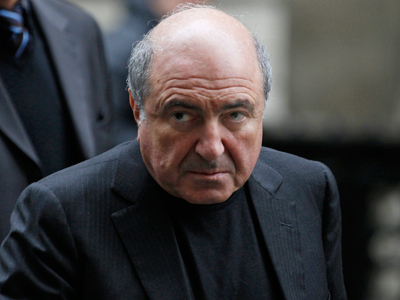 The United Kingdom granted Berezovsky political asylum in 2003. The UK’s subsequent refusals to extradite him following his 2007 conviction have remained a major diplomatic sticking point between the two countries. ­Michael is the queen’s first cousin and is distantly related to Tsar Nicholas II. 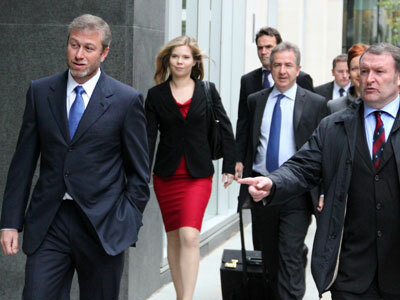 He also speaks fluent Russian and is considered to be a close friend of Berezovsky. 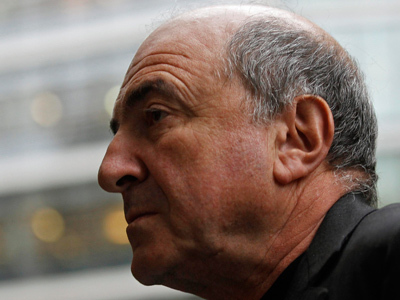 The pair have known each other since the early 90s, with the prince’s spokesman claiming Berezovsky holds the “prince’s work” in high esteem. The prince’s financial woes have been well documented in the British press. 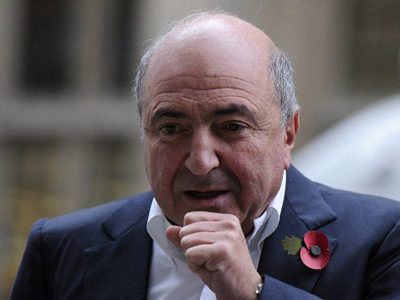 Apart from Berezovsky, he has also received considerable financial assistance from the Queen.